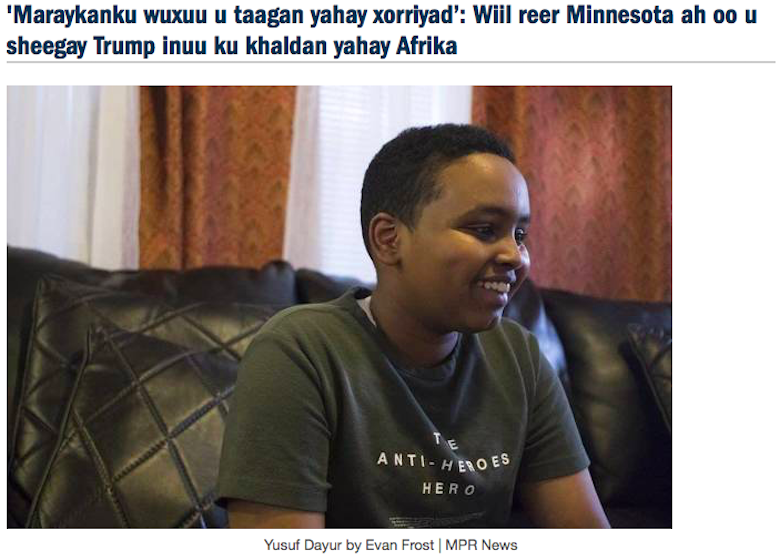 Support from Minnesota Public Radio is enabling a website covering the state’s immigrant communities to expand into a full-time venture for its founder. 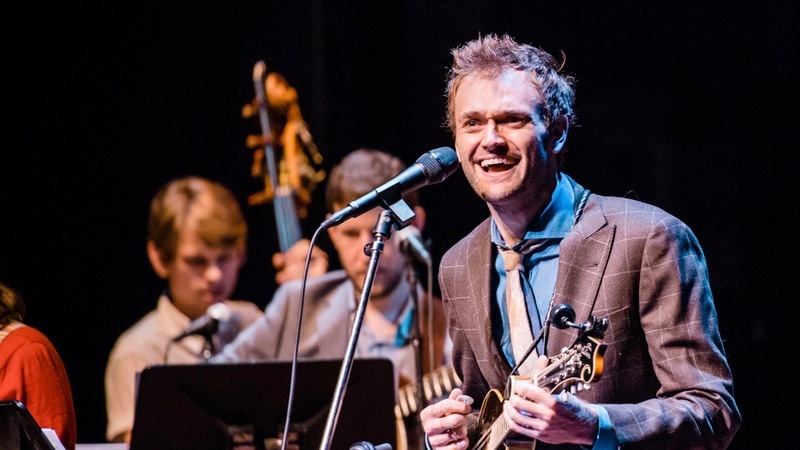 Three longtime “A Prairie Home Companion” employees lost their jobs. Several public media fundraisers take on a question submitted for our Currently Curious series: Why don’t public broadcasters coordinate on a national pledge drive? 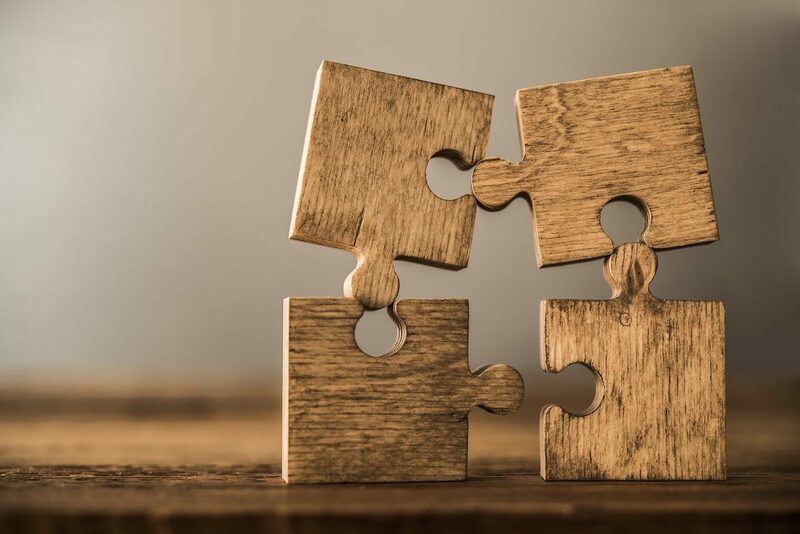 APMG is recruiting a full-time mental health reporter and will integrate coverage of mental health issues into podcasts and on its music stations. 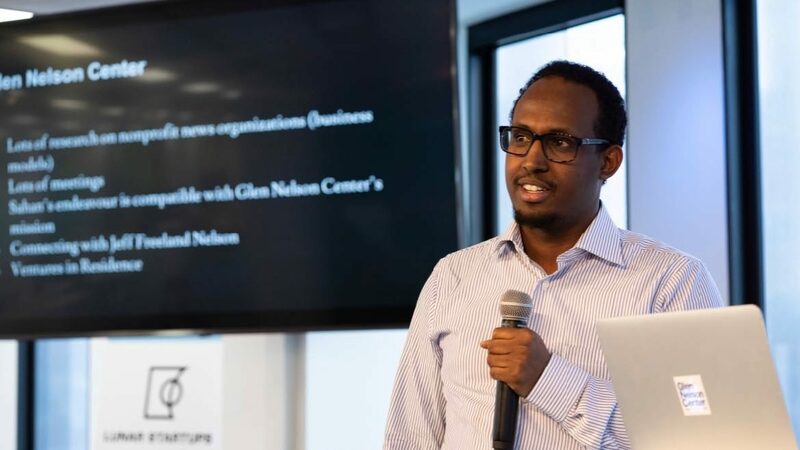 The project aims to better serve Minnesota’s large Somali community with translations and BBC audio. 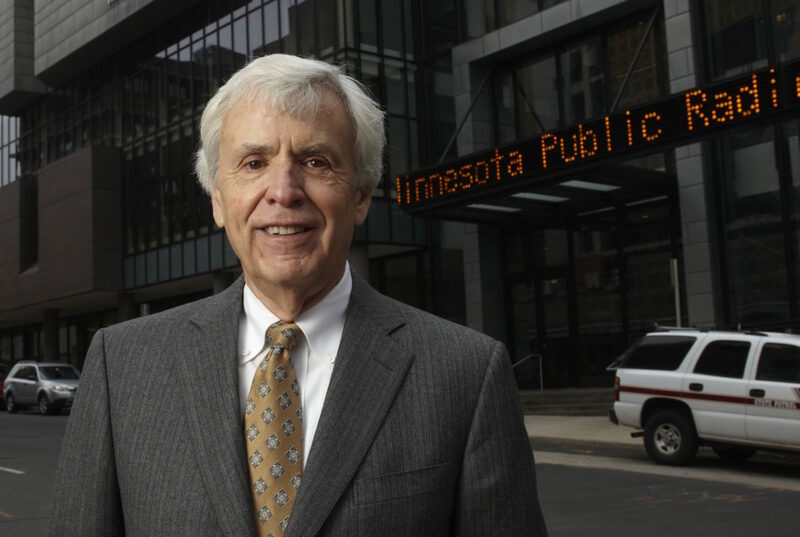 The influential longtime leader in public broadcasting explains how he built MPR up from a small college station. MPR gave up legal rights to the ‘Prairie Home’ name when it terminated its contracts with former host Garrison Keillor.